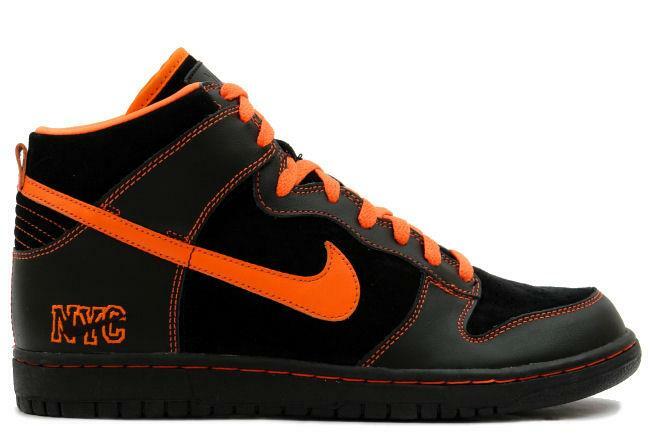 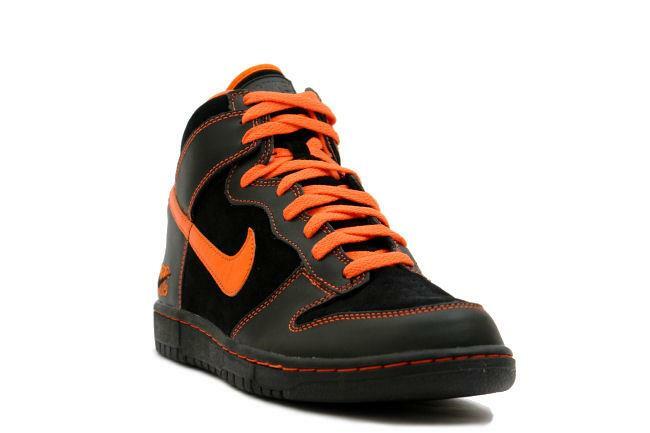 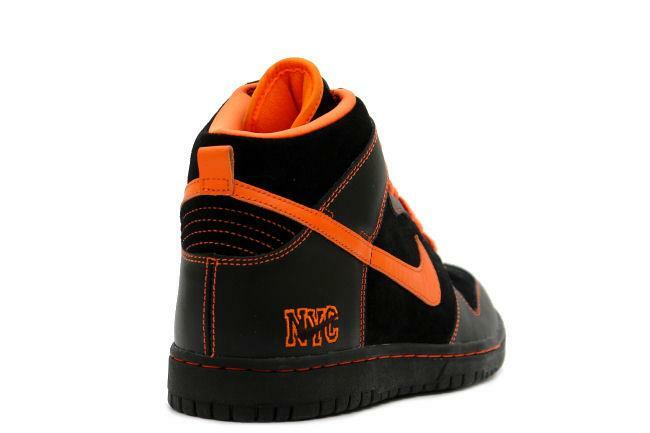 Info: This Dunk High Premium is a special makeup designed using the San Francisco Giants colors and has NYC emboridered on the heel. 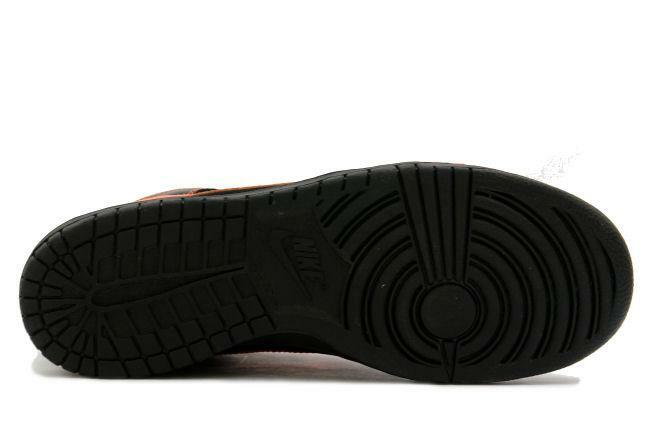 Less than 120 pairs of this shoe were released to the public. 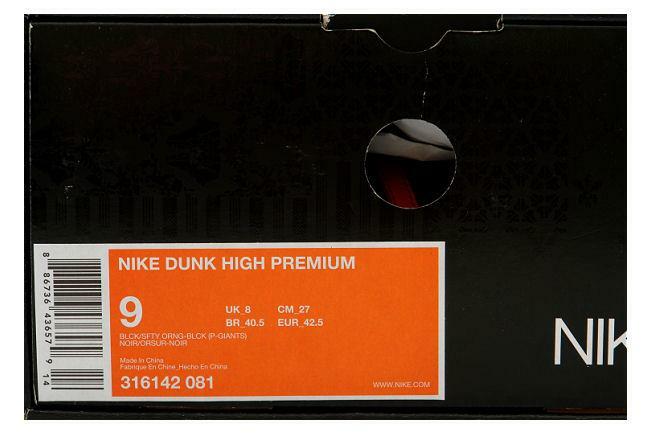 February 2008 House of Hoops release.